From the moment of birth, your child’s expanding ability to remember is an important part of cognitive growth. 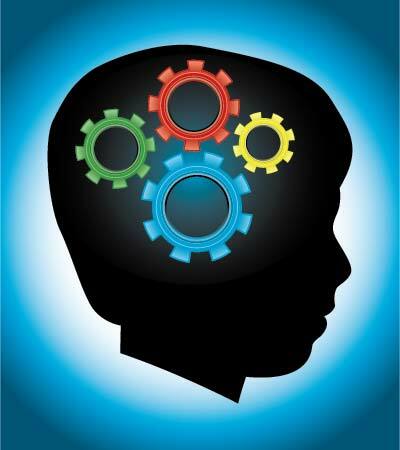 Memory and learning are closely related concepts, for both adults and children. When an event happens, when you learn something, or when you meet someone, your brain determines whether the information needs to be saved. Your memory is your brain’s filing system and it contains everything you have learnt. Research shows that 90% of brain development happens in the first five years of life. In general, the older a child gets, the more they can remember, but it is great if we can help them to remember more in preparation for the huge amount of information and knowledge they will receive in that first year of prep. Read Write Ready provide resources and games to play with your child that progressively get more challenging. Memory is a skill that you can work on with your child at home, in the car, on holidays, anywhere – and best of all they will LOVE it! Let them do things for themselves, it is more likely to stick in their memory. Tell and retell stories. Recall and retell what has happened in their day. Play ‘What did we see?’ – look at a picture in a book, close it and try to recall as many of the items as possible. Make a pattern of blocks or counters, cover it and try to recall the pattern. Play traditional ‘find a pair’ matching games. Get your child to listen to and act on instructions. Tell your child a story and ask them to retell it in their words. Get your child into the habit of preparing needed items ahead of time and create a place for their belongings.